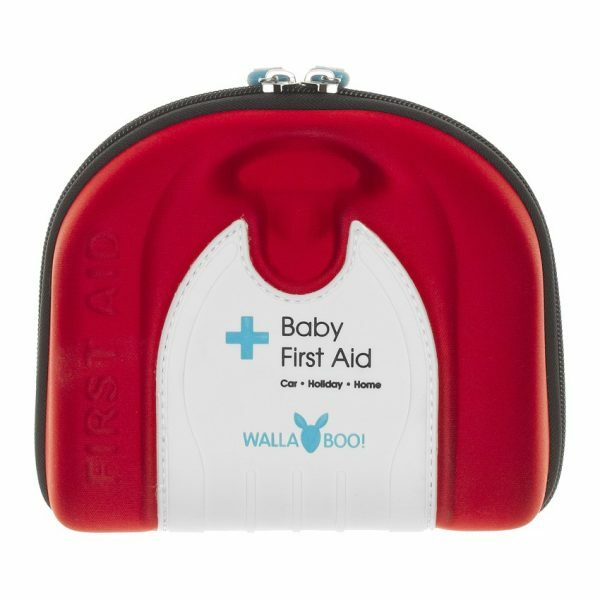 This Wallaboo Baby First Aid Kit is designed to meet all your babies first aid needs. All products are 100% safe for baby and fully tested. Includes a step-by-step baby first aid guide with valuable first aid instructions specialized for babies. . 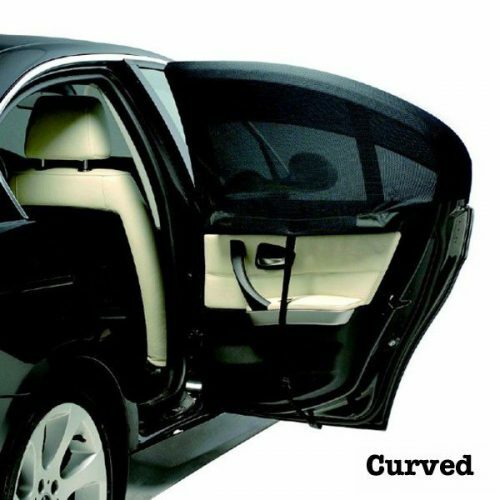 Ideal for home, car, travel, outdoor activities and holidays. Organized in a water repellent pouch – Keeps items accessible & in place. 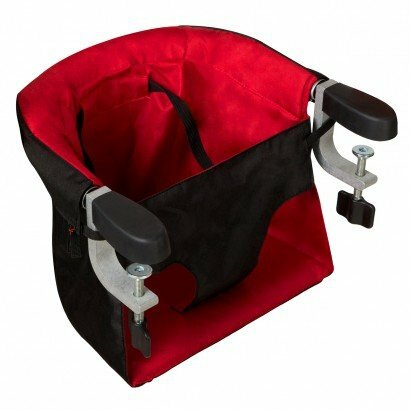 Velcro strap to attach the pouch in a car. All products latex free and CE-marked. Suitable as hand luggage. Wallaboo Baby First Aid Kit. 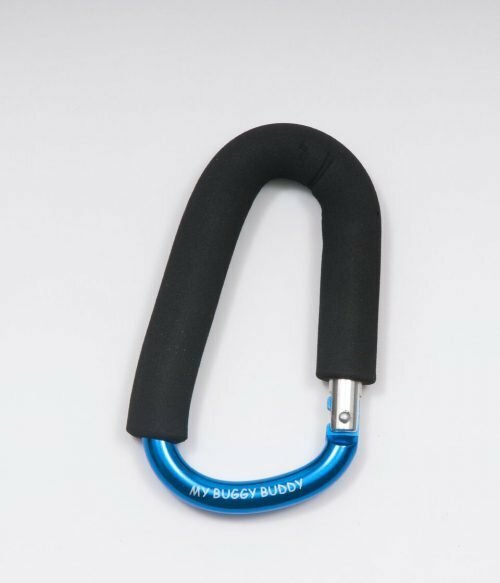 Ideal for home, car, travel, outdoor activities and holidays. Organized in a water repellent pouch – Keeps items accessible & in place. Velcro strap to attach the pouch in a car. All products latex free and CE-marked. Suitable as hand luggage. Care instructions: Store in a cool, dry place. Do not use after expiry dates. The Wallaboo brand was first established in 2006 . Hand craftmanship is something the brand feels very strongly about. Their high quality baby products have been spreading around the globe, making babies feel loved and very very cosy and moms and dads feeling happy for the past 10 years. 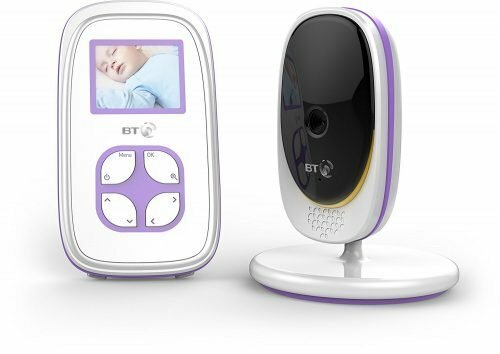 Their brand range now covers a wide variety of baby products ranging from baby slings, Footmuffs for newborns and toddlers, changing bags and soft toys. Pitter Patter Toys & Nursery stock a wide range of Wallaboo products all are available for delivery anywhere in Ireland. Shop now or call Pitter Patter Toys and Nursery 067 31391.